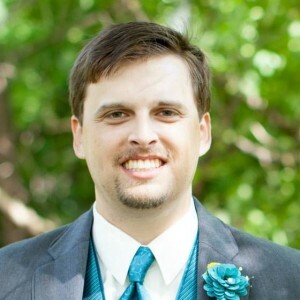 Ben DeBono is the grumpy half of the podcasting duo at The Sci-fi Christian. Along with his co-host Matt Anderson they discuss science fiction and interject a little theology along the way. 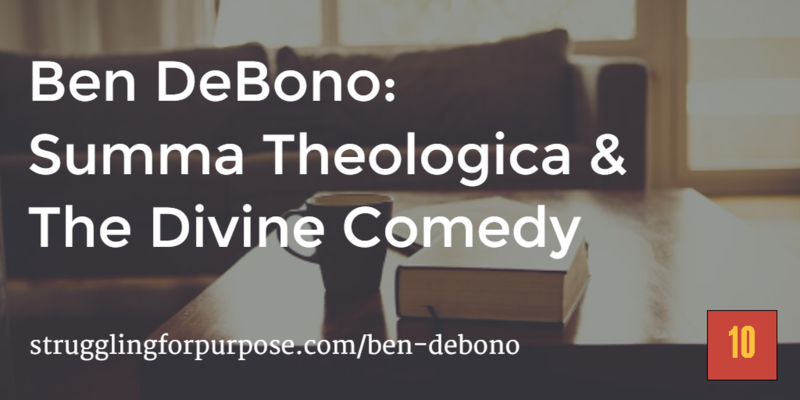 Ben has been recording videos on YouTube as he reads through the Summa Theologica and Dante’s Divine Comedy and provides commentary throughout each study. The podcast went a little long. In fact, there’s probably another 5 minutes that was left out. I will release a “Producer’s Cut” in the future. Next time will feature an interview with Eric Dye from ChurchMag and Open Church.